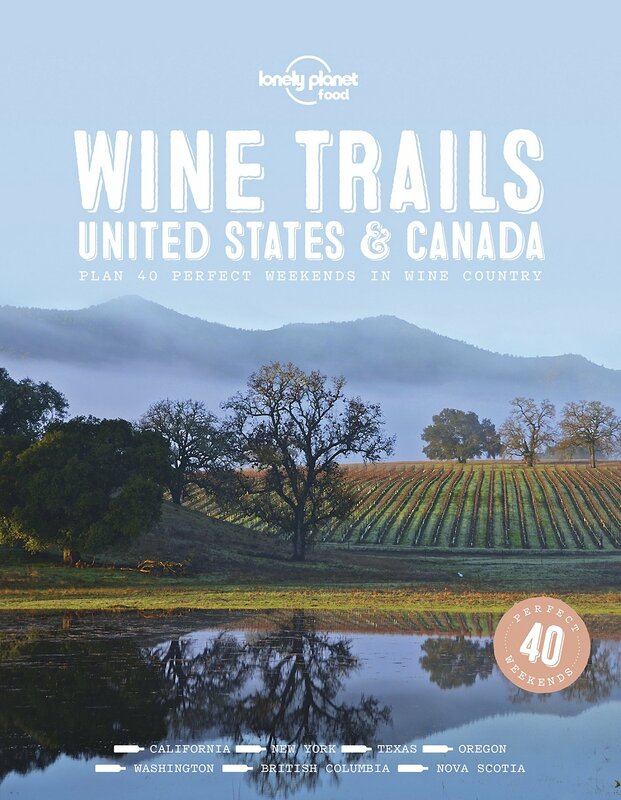 Travelers and wine lovers get your hands on this book – forty of North America’s greatest wine regions are highlighted focusing on the USA and to a lesser extent, Canada. 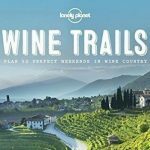 From west coast USA and Canada to East Coast USA and a few locations in between – Lonely Planet’s latest release of Wine Trails, United States & Canada offers a glimpse into these regions – highlighting select wineries and producers. Both larger established and newer wineries are profiled. 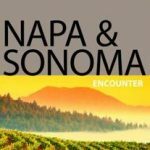 With wine country comes food – and their ‘Where to Eat” section accompanies each region – along with information about recommended lodging. A couple of perhaps surprise wine regions listed include Arizona, Idaho and Nova Scotia. 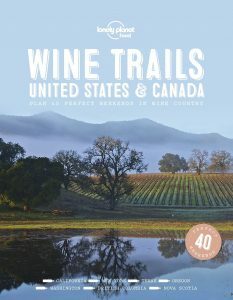 Like wines often are crafted, this book is approachable for the casual wine enthusiast – someone who wants insights into a regions that can often be overwhelming with choices based on sheer numbers of wineries. 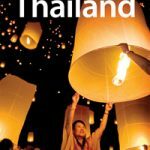 This read is great for travelers who enjoy visiting wine regions and are looking for a diversity of experiences – but aren’t necessarily serious collectors. The wineries or tasting rooms highlighted are accessible (either walk-in or some requiring appointments). But those who contributed to this book are highly regarded and a number have made significant contributions to the world of wine including Master of Wine and Master Sommelier Doug Frost, Lenn Thompson and James Tidwell among others. 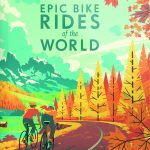 Wine Trails, by Lonely Planet Lonely Planet Napa & Sonoma Lonely Planet Thailand Epic Bike Rides of the World by Lonely Planet Visiting the United States of America, Where to start?